Budget categories, recommended percentages, automated payment schedules, savings challenges, and the list goes on. 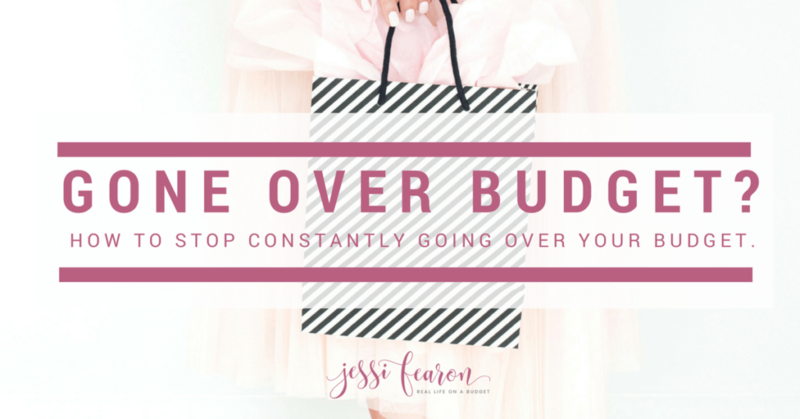 Budgets get a dirty rap because they often seem complicated and boring. 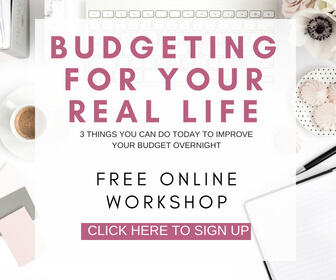 The truth is budgeting is essential to surviving life. Money is the one thing that connects us all, regardless of size of income, gender, culture differences, where you live, and if you are on Facebook or not. We either have money or we don’t, that makes us connected. 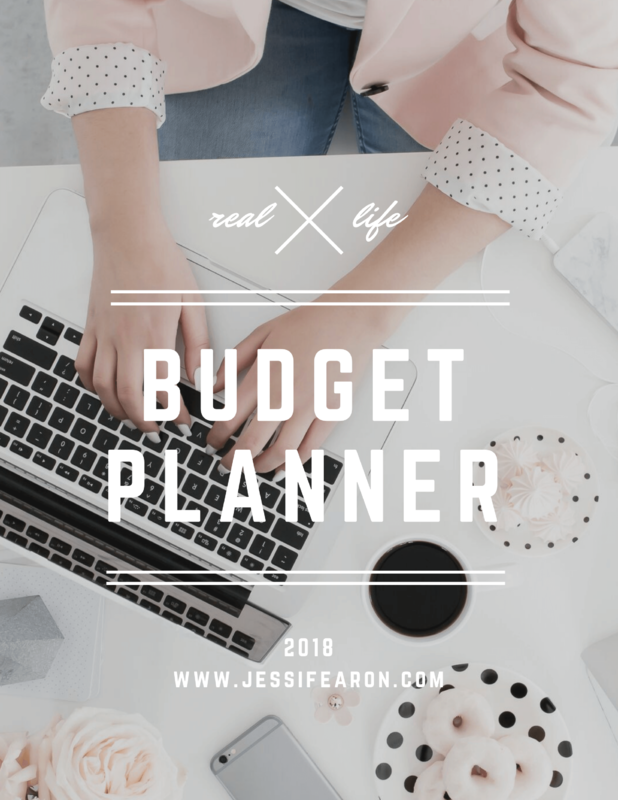 One of the simplest ways to set up your budget is to follow the formula found in Financially Fearless, the 50/20/30 budget. Sounds complicated, doesn’t it? 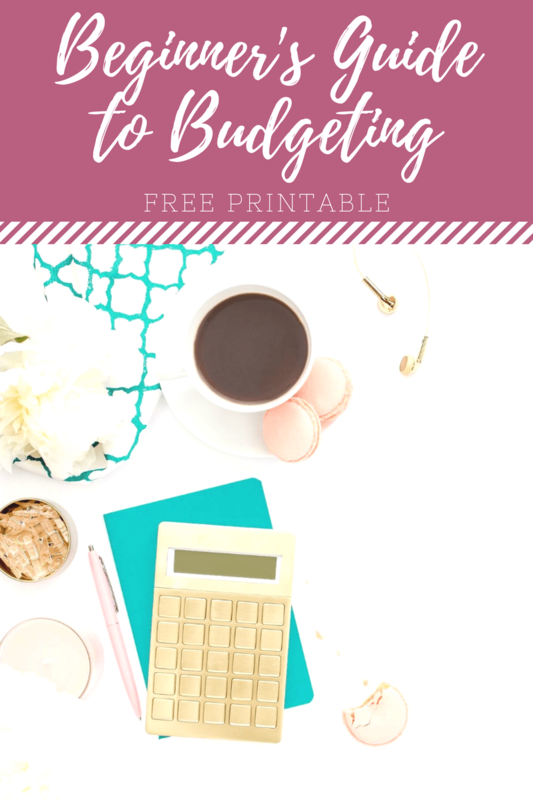 It is not at all as complicated as it sounds; in fact, I believe it makes budgeting a whole lot easier. Let us break this down a little further. Your essentials are what you need to survive. Essentials are your food, shelter, and transportation to work (in order to earn money to provide for the essentials). 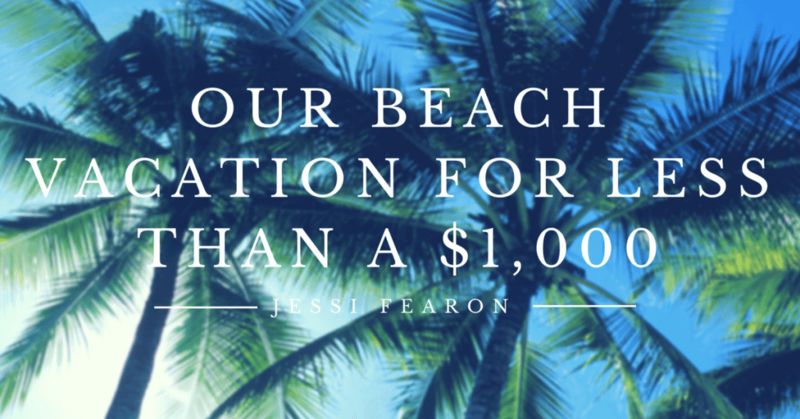 Fifty percent of your total monthly income should go towards your basic survival needs. This is why it is imperative that you avoid overpaying on your home and car, as they will eat up too much of your fifty percent leaving you with little room for groceries. 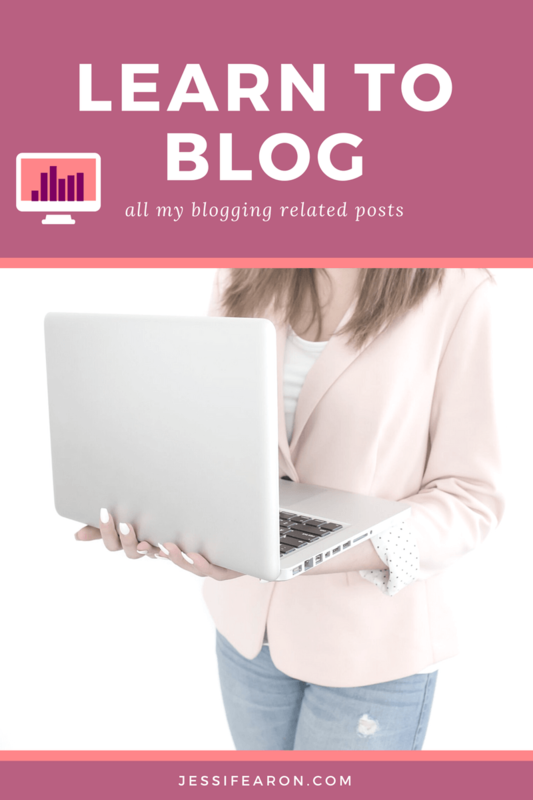 Make sure when you budget this category that you are not overpaying on your utilities every month, as that too will eat up too much of your fifty percent. Your future is your debt repayment, emergency fund, investments, and your retirement savings. How you decide to allocate twenty percent of your total monthly income to these categories is depended upon where you are in life and what your financial goals are. 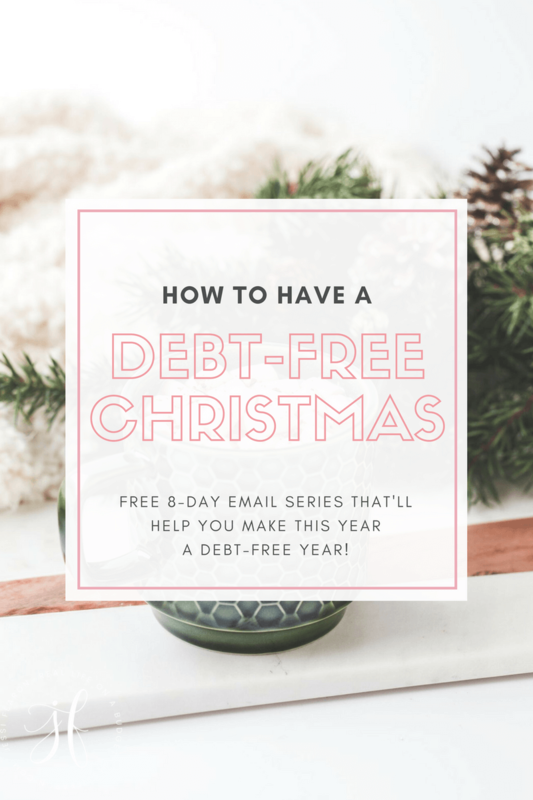 For example, if you are attempting to pull yourself out of debt, a huge portion of your twenty percent is going to go towards your debt repayment plan. If your retirement account needs a little love, a large portion of your twenty percent will go towards your 401(k) or IRA accounts. Your lifestyle consists of the things that you enjoy spending money on like travel, eating out, gifts, and shopping. 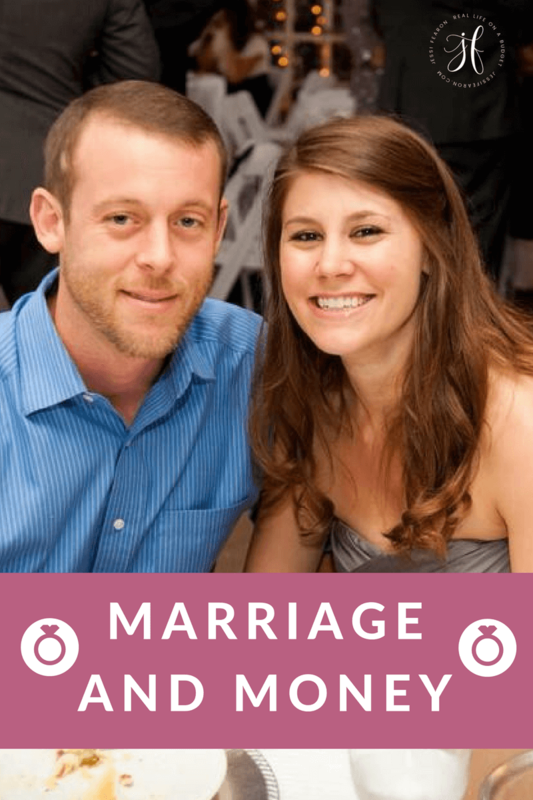 This category is the first to go when you are in financial trouble, do not get caught up in the thirty percent outweighing your future. This account is intended to make living life fun but it will not be enjoyable if you are struggling to pay your monthly bills. Before planning out this category of your budget, make sure your essentials and future are balanced out before you play. How you decide to divide the individual categories is up to you. You could set up to allocate twenty percent of the fifty percent towards your mortgage or rent payment every month. These individual percentages will look different for everyone. 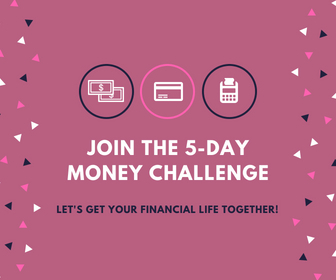 Personal finance is personal and although money connects us, it works differently for each of us. 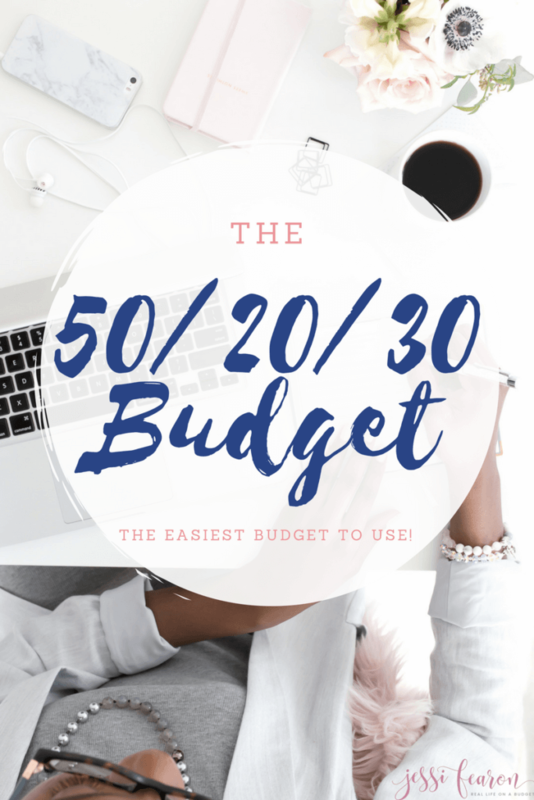 Have you ever used the 50/20/30 budget framework before? 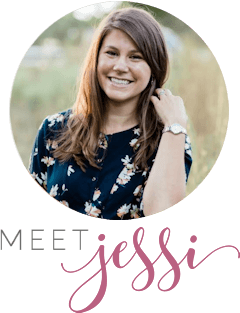 Hi, Jessi! I’ve been working on our budget recently, and this 50/20/30 system seems like something I may want to use. I was wondering, if we are currently paying $500 a month on our student loans (this is our minimum payment) should that count toward our 50% because that’s a bill we are already paying each month, or should it go toward our 20% because it is part of a debt repayment. Thanks for all your help! This is fantastic! 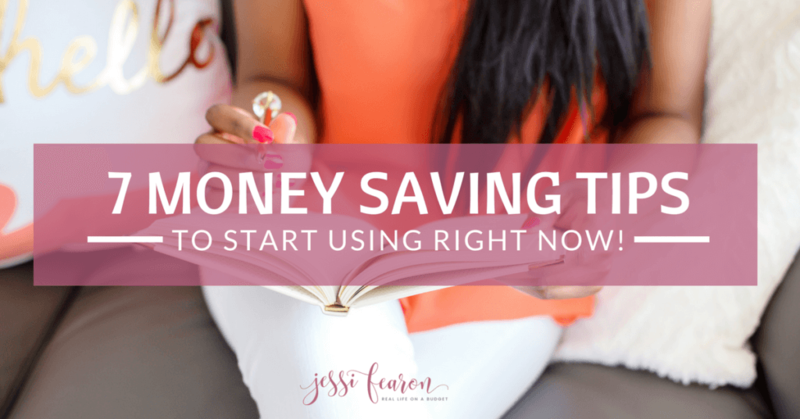 I handle my husband and my finances, and I’m always looking for tips to streamline the process. I was just getting ready to prep my stuff for our family budget night tomorrow and now will look at how our numbers add up to this. Woo Hoo! That is awesome Mandy!!!!! 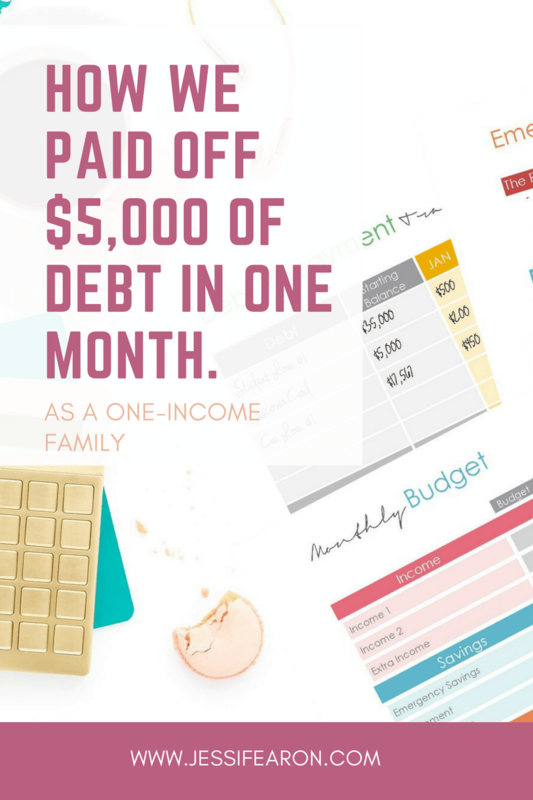 🙂 Congrats on your major headway on the debt-free journey! This was a totally new concept for me, but I like it….all except for the car payment one. Boo to car payments! 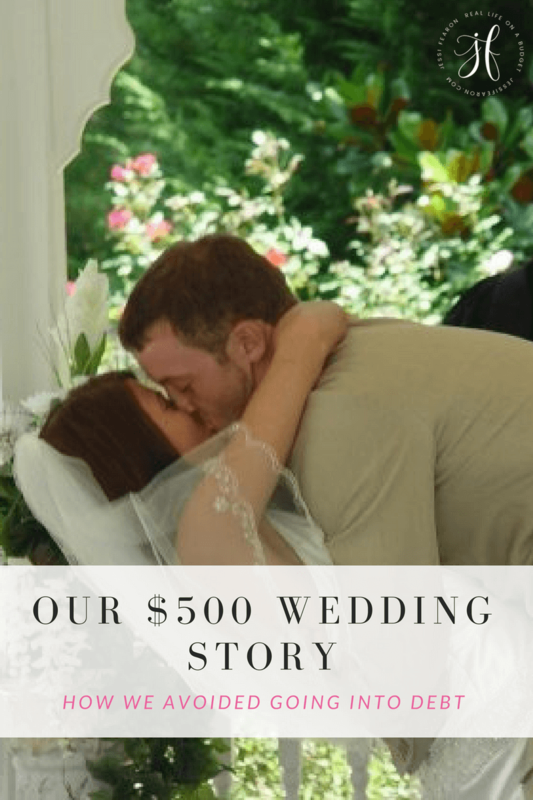 But, it would definitely simply budgeting, and I love that! I love the 50/30/20 budget but it just doesn’t seem realistic for a single mother of 2. Trying to see where I can tweak my budget a little and have gotten rid of a lot of extras (gym membership, cable, etc.). If I were single with no children or even a 2 income household this could probably work for me. This is brilliant! 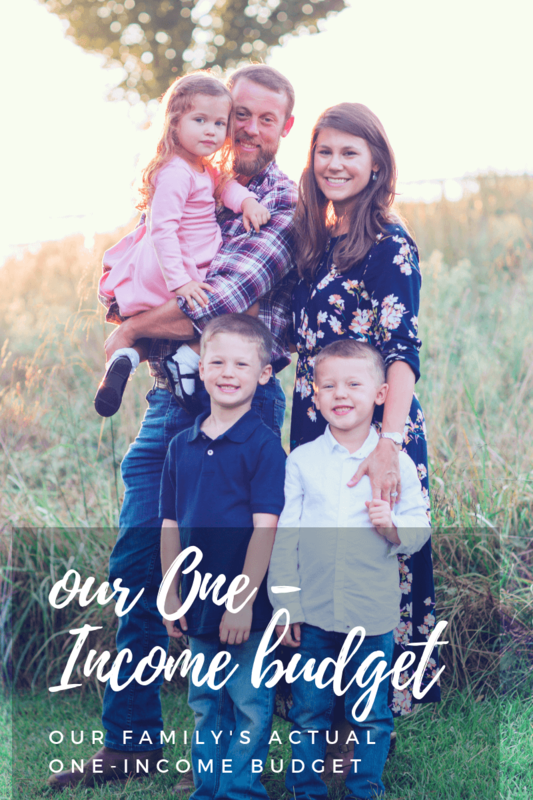 We’re at the point where we put much more towards our future (including paying off our house!) but this would’ve been soooo helpful when we were just getting our feet under us. I love this! Question, we pay 10% of our income to tithing…where would that go in the equation? Wow, what an interesting breakdown! I’ve never seen or heard of it before, but it seems worth investigating. Except I think I might be heartbroken at the whole student loan percentage of the month part 🙁 While neither my husband or I regret the benefits we gained from college (and grad school, in my case), it can still be a bitter pill each month, especially knowing how much goes to interest!!! Grr! As I suspected, our student loan payments are 22% of take home pay (I assume you’re talking about figuring based on take home pay and not gross…). Sigh. Also, where do you account for things like diapers and other household goods, or clothing (my husband is super rough on his work clothes and often has to buy clothes)? Along with essentials? I love the simplicity of this! Unfortunately, I’m not sure we could live on much less than 95% of our income. 🙁 Do you know if that book has any suggestions for breaking down the 50%? I’m never quite sure how to decide how much is appropriate to budget for things like food, that are essential but variable. Some people say you just budget what you can and then make it work, but that only works to a point. I mean, I could say I was going to budget $10/month and obviously there would be no way to realistically make that work! So there has to be some degree of planning ahead, to figure out a good range. I can’t seem to find anyone who tackles that.